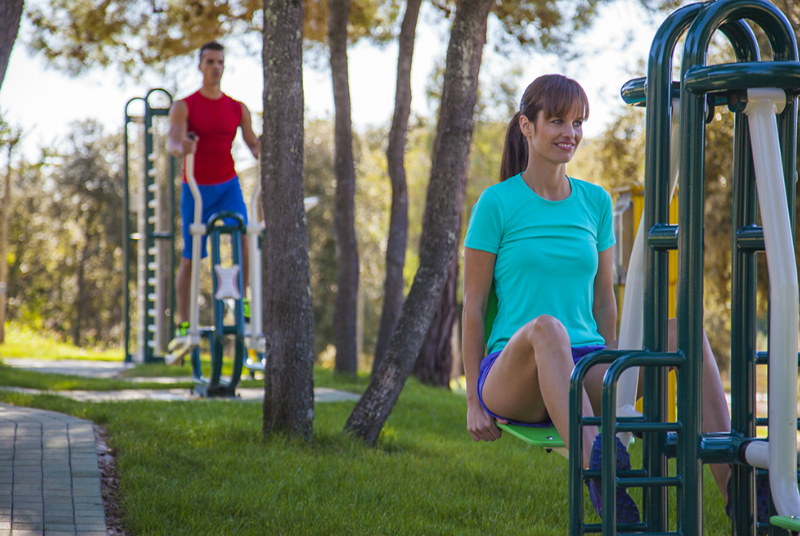 Here you will find sports and recreation, leisure and entertainment. We have something in store for each and every one of you. All you have to do is join us. 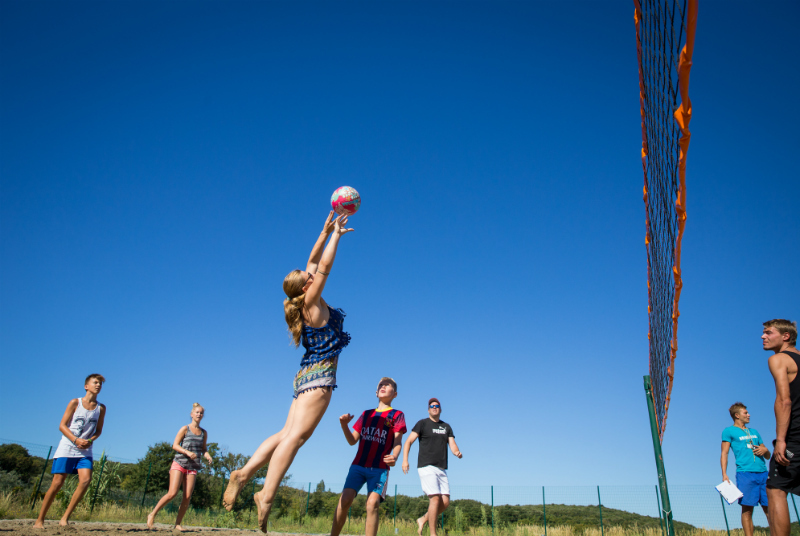 For those looking for an active holiday, the Val Saline campsite has prepared a variety of sporting opportunities, so you could spend your summer holiday actively while doing your favourite sports or recreational activities. 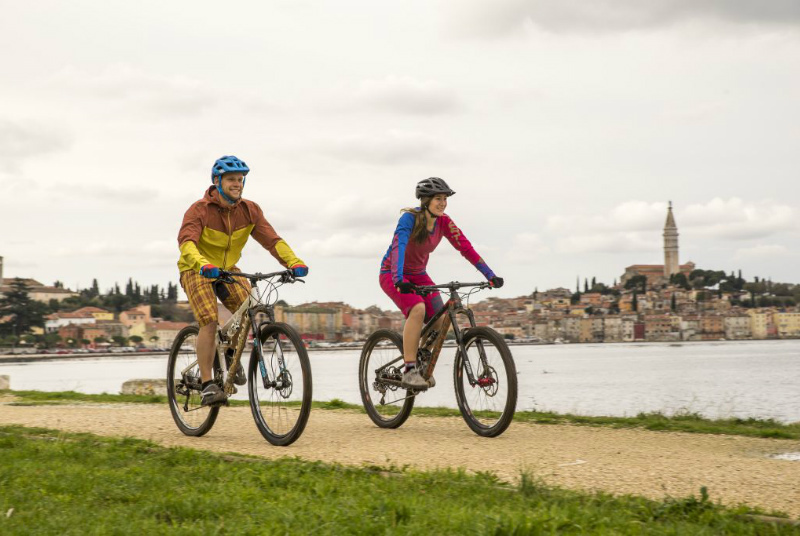 Bicycle is a great choice if you wish to explore the hidden parts of the untouched nature of Istria, its charming villages and medieval towns full of beautiful sights and rich history. 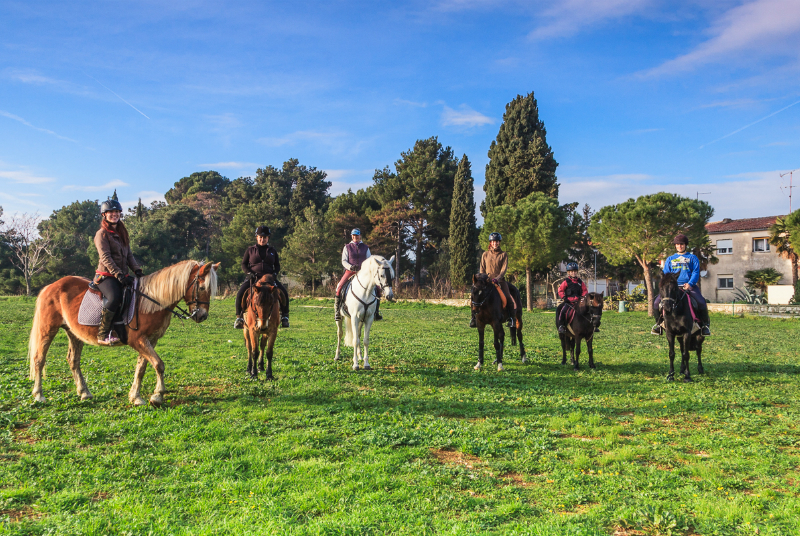 For those of you who want to experience the beauties of Rovinj in an authentic way, we have made possible for you to ride a horse in the immediate vicinity of the campsite.